Capitancillo Islet, City of Bogo. Capitancillo Islet, a very small lighthouse island in the City of Bogo that is currently being developed by the City Government of Bogo as a protected marine sanctuary and the next Diving Destination in Cebu was featured by the website ExploreCebu.com. Underwater activities such as SCUBA Diving or Snorkeling have become new trends for those who are aquatically-inclined thrill-seekers. Some treated it as a sort of relaxation while others are just for curiosities of the under-the-water domain. Surrounded by an abyss and with the cooperation of the government and residents in the preservation of marine ecology, its sea is now teeming with varied marine species from small reef fishes to whales, sharks and dolphins. Who would think that few kilometers away from the busy district of Bogo City is a small, enchanting island with nothing but a lighthouse and dive spots with equally interesting garden of underwater floras and faunas? 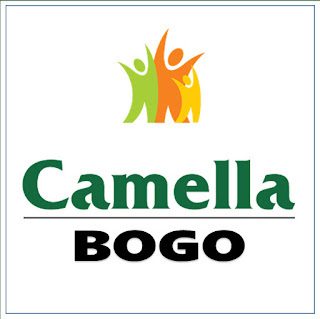 For those who are in constant search of something new and different, Bogo is proud to present its newest tourist destination, the Capitancillo Island. 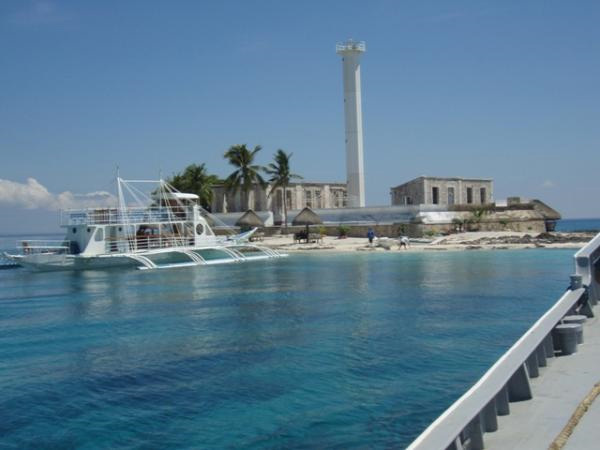 Promoted as a new diving destination, it is featured now as one of Bogo’s attractions and Cebu, in general. The launching of it as a diving hub was attended by DOT officers, Cebu travel agents, members of the press and professional divers. Capitancillo Island is an isolated six-hectare coralline islet, situated in between Cebu and Leyte. Under the jurisdiction of Bogo City, it is 10 kilometers southeast of Bogo and 100 kilometers north from Mactan Island. Standing at the center of the island is the all alone solar-powered lighthouse, sitting amongst the remains of an old structure. Rebuilt in 1950’s, the lighthouse is one of the oldest lighthouses in the province. The island got its name after American navy captain, Captain Cillo whose vessel was beached on its shores during the days of the war. Up to this moment, the island remains uninhabited but fishermen frequent in the island to take their time-out, fix their weary nets and dry their daily catch of fish. The island itself is a very little sand and with no other vegetation but a tree. However, the true beauty of the island lies under its seas as snorkelers and divers discovered the beauty of its nearby waters. It has a shallow edge which drops down from 25 to 40 meters which ideal for snorkeling. Besides, half of the island’s reef was declared as a marine sanctuary and the local government is exerting its earnest effort to protect the area. However, the attraction of the island is in diving. It has three dive sites with similar profiles: the Capitancillo Island’s own southwest wall, the Ormoc and Nunez Shoals. The coral reef from 7-10 meters deep ends on the southwest wall, going down to 40 meters which is the main interest of the divers. From the reef of white sandy paths with lots of soft and hard corals, sea fans, starfishes, sea urchins, sea cucumbers and many reef denizens to the walls offering crevices and overhangs, showcasing various marine flora and fauna makes dive a memory that lasts. The Ormoc and Nunez Shoals are located in between Capitancillo and Calangaman Island. The former is 5 kilometers to the northeast of Capintancillo while the latter is 3 kilometers southwest of Calangaman. The deeper the portions, the bigger the possibilities of seeing pelagic of fishes like jacks and tuna. Another special treat is the occasional encounter with the sharks such as the Whitetip and Grey Reef Sharks. Evidenced by its burgeoning aquatic life, Capitancillo Island with become one of the future tourist must-see destinations in Cebu and in Bogo. Currently, it is ranked as a 4-star accommodation. 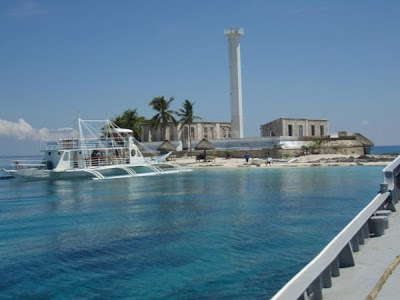 From Mactan Island, one can reach Capitancillo Island by a pump boat which takes two and a half hours from its shores. From Sogod, it takes only an hour to reach the island or take the road to Bogo and from its shores in barangay Nailon, the transfer is only 45 minutes. 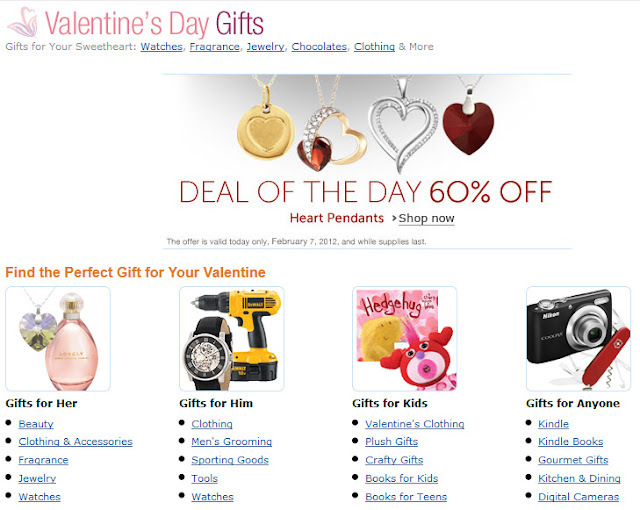 You can go to the ExploreCebu.com website by clicking here.